VAPI, India — They finally got some good news in early June, about two weeks after Narendra Modi was sworn in as prime minister. 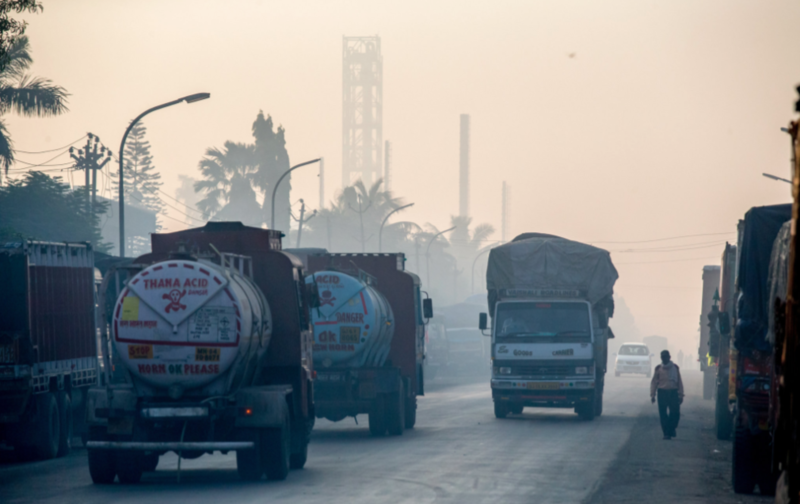 The new officials at the ministry told them that the pollution index would be revised — and in the meantime, Vapi’s chemical and pesticide factories were again free to expand, and to snap at China’s share of the global chemical export market. Indian industries have often complained that convoluted environmental regulations are choking off economic growth. As a candidate, Mr. Modi promised to open the floodgates, and he has been true to his word. The new government is moving with remarkable speed to clear away regulatory burdens for industry, the armed forces, mining and power projects. More permanent changes may be coming. 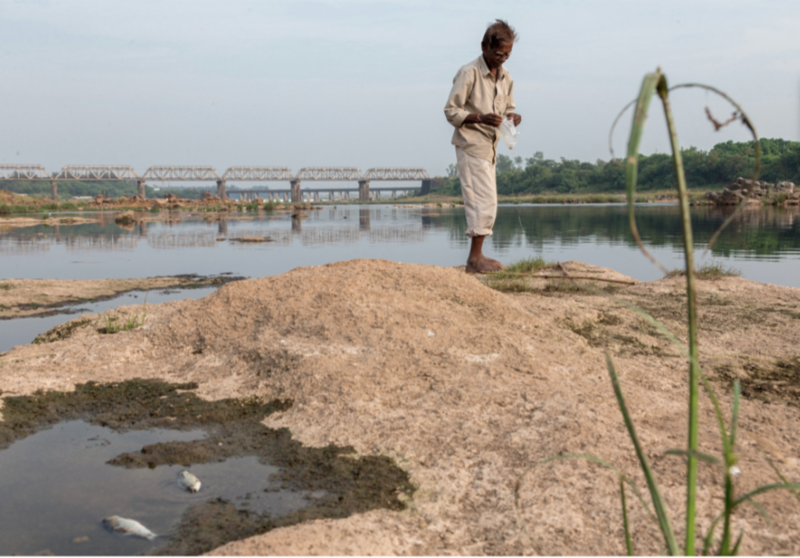 In a report made public last week, a high-level committee assigned to rewrite India’s environmental laws assailed the existing regulatory system, saying it has “served only the purpose of a venal administration” seeking to extract bribes. Mr. Modi’s new government did inherit cumbersome regulations. The environmental activist Sunita Narain, in a recent article, described a system in which “the same project had to be cleared by five to seven agencies,” not one of which monitored compliance. Industrialists complained that corrupt inspectors made the rounds with their hands out, and that corrupt bureaucrats sat on files that were lined up for approval, waiting for bribes. Mr. Modi’s new environment minister, Prakash Javadekar, made it clear that speedy clearances would be the order of the day. The newly appointed National Board for Wildlife, which must approve projects in and around protected areas, plowed through 140 pending projects during a two-day gathering in mid-August. One member said they worked at a rate of 15 to 30 minutes per file. More significant, activists say, were the raft of regulatory changes and dilutions that followed. Smaller coal mines were granted one-time permission to expand without holding a public hearing; projects in forests will no longer have to seek the approval of tribal village councils; smaller mining projects of less than 100 hectares (247 acres) will no longer undergo ministry inspection. Several categories of projects will be allowed to proceed as soon as they receive clearances from state bodies. 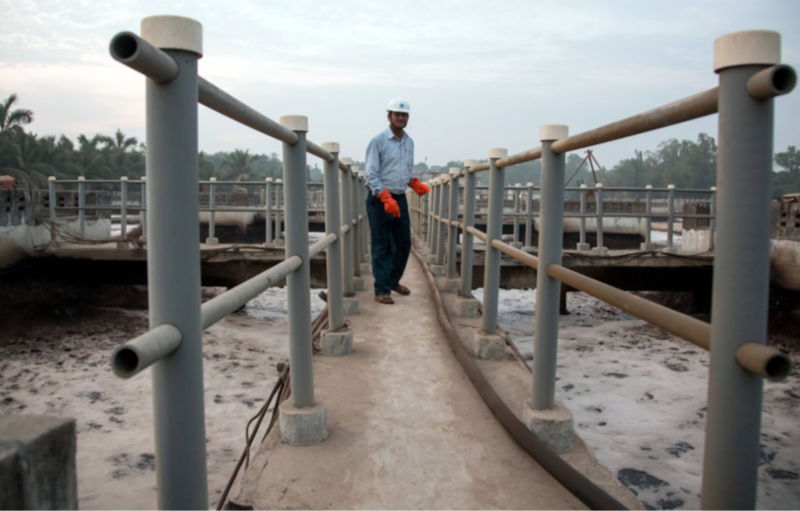 Few places embody the tensions between regulators and industry as starkly as Vapi, where around 800 factories — mostly small ones — produce dyes, pharmaceuticals, pesticides and other chemicals and employ about 80,000 people. For decades the factories simply dumped caustic byproducts and waste into open ditches; when pressure mounted in the 1990s to clean up the mess, they banded together to build an effluent treatment plant. Regulators say it is nearly impossible to police the country’s many small manufacturers. In frustration, Mr. Ramesh imposed a total ban in 2010 on industrial growth in 43 areas that the Central Pollution Control Board said were the most polluted in India. Vapi was at the top of the list. The moratorium did impose pain on businesses in Vapi, forcing abrupt cancellation of planned expansions. But it did not lead to any significant reduction in pollution levels, at least according to the control board, which renewed the ban last year. The general election in the spring, which replaced a Congress-led coalition government with Mr. Modi and his Bharatiya Janata Party, seems to have changed all that. Mr. Shroff said he was sure that business owners would invest in the equipment necessary to monitor their own pollution levels, as envisaged in the government’s new “utmost good faith” policy. Or at least, the ones who could afford it would. Published in print and online, The New York Times; December 4, 2014.